On the table before me sits a book I’m about to read. 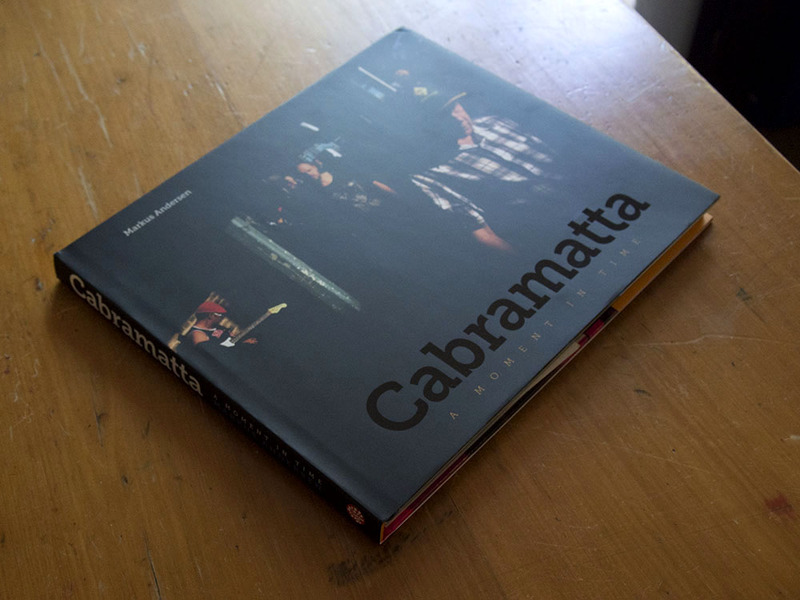 A photograph of faces in a dark street appears on the cover and the semi-matte black cover image has the word ‘Cabramatta’ in large varnished san serif type. I lean forward and pick up the book and turn the opening pages. My viewing is rewarded by the usual information: title, author, publisher interspersed between blank pages and two full-page photographs. Two essays – text on white pages follow. I’ll read them later as I want to see the photographs and allow them to tell their story. I continue to turn pages and the photographs flick past as a movie of freeze-frames of urban shopping streets – raw colour, all contrasty with faces and shapes montaged against black voids. After my first ‘reading’ I put the book face down back on the table and I reflect on what I have just encountered. Profoundly I have an experience of ‘place’, of the busy shopping precinct, a cacophony of sound and food aromas all evoked in his mash up of fleeting glimpses. 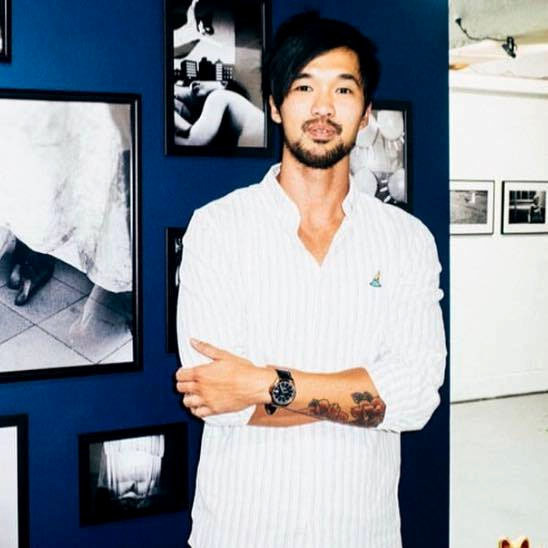 In this, Markus Andersen follows a long tradition of street photography that documents scenes of life from the familiar to the bizarre. This canon includes the work of: John Thompson (social documentary), Weegee a.k.a. Arthur Fellig (crime scene), Henri Cartier-Bresson (decisive moment), Robert Frank (American reality), William Eggleston (the democratic subject and colour), Vivian Maier (viewpoint), Mary Ellen Mark (embedded and personal). These photographs were first presented in the 1800s as albums. 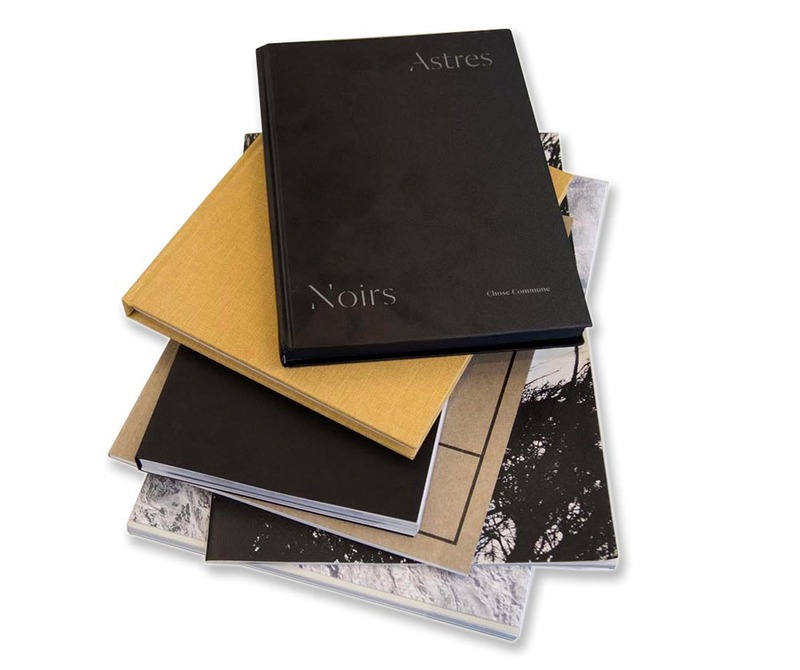 As documentary photography of places and events increased in popularity and readership they were published in early forms of the photobook and magazines. My first ‘reading’ gave me a holistic view of the work. 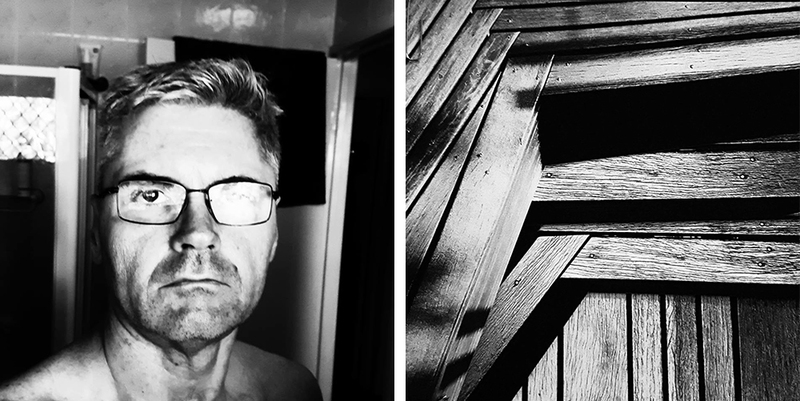 I now return to the book slowly turn the pages lingering on each photograph, looking for the connecting or underlying meanings within the meta-narrative. Each image stands alone and independent where the cohesive bond is the stilled moments of chaos in the theatricality of light. 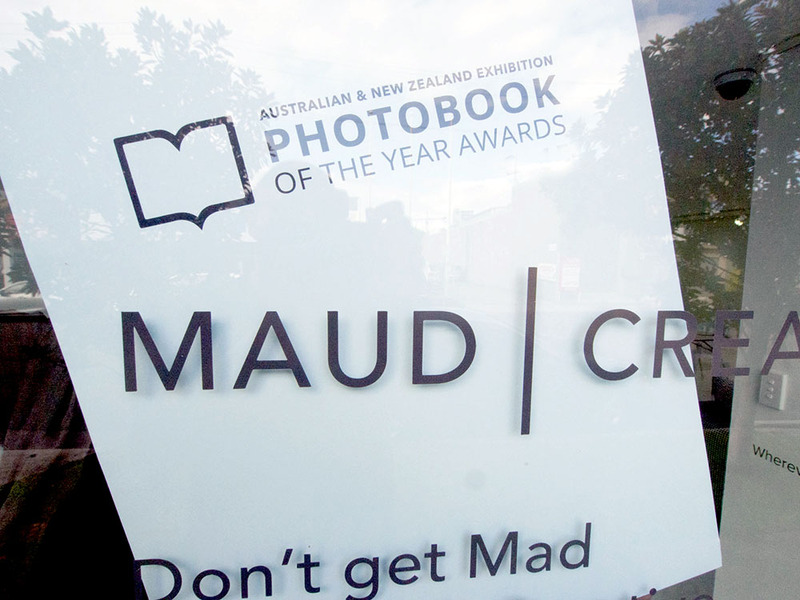 For many, the book may simply reveal insights into the cultural nature of this Sydney suburb. 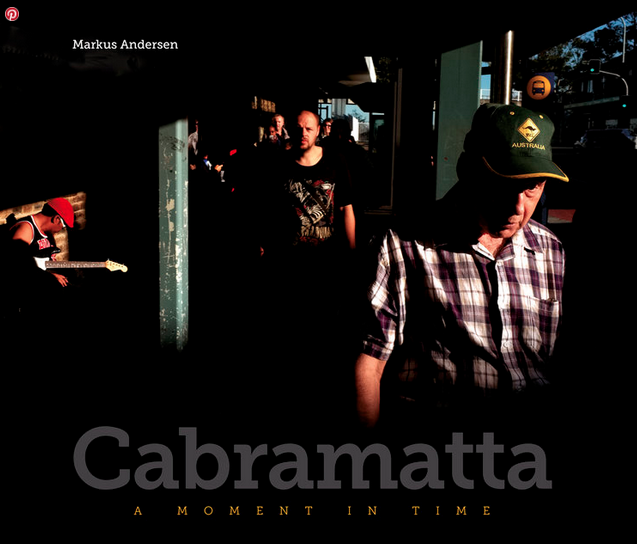 However for me Cabramatta, is a celebration of Andersen’s vision as a master of light and the microsecond moment. The strength of these photographs within a visual narrative is supported by the design, sequencing and flow of the book, seems to emulate a performance on a stage. As a ‘reader’ I am placed firmly as an observer or spectator.